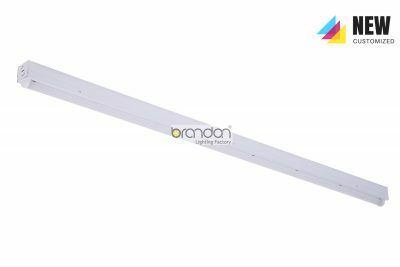 Brandon new generation 2 LED strip light is an innovative luminaire designed with toolless entry features saving time and money on installation. 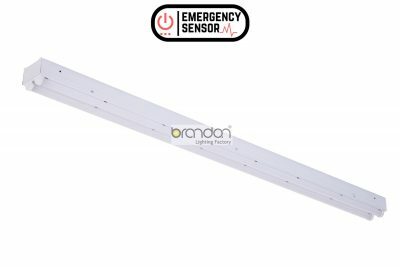 Optimizing industry LED technology, the series delivers unparalleled performance and efficiency meeting stringent energy requirements. 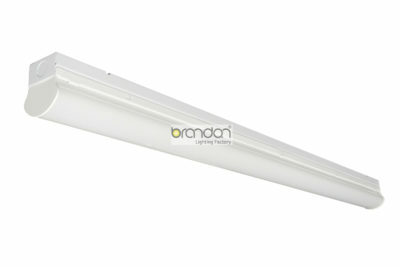 Designed to be either surface mounted or suspended, the lightweight and easy to install fixtures all offer maximum energy savings, substantially reduced maintenance costs, and superior quality This versatile 2 led strip light produces energy-efficient, comfortable illumination for a myriad of applications such as parking garage, warehouse, offices, restrooms, storage units, stairwell.